Extensive plans for managing the immediate aftermath of the death of Britain’s longest-reigning monarch have been revealed. Sir Christopher Geidt, the Queen’s private secretary and a former diplomat who was given a second knighthood in 2014, will be the first official to deliver the news of her death. The prime minister will be awoken, if they are not already up, by civil servants who will say “London Bridge is down,” a codeword aimed at keeping switchboards at Buckingham Palace from learning the news. 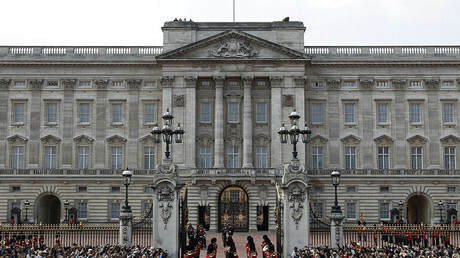 The Foreign Office Global Response Centre, which is based at an undisclosed address in London, will deliver the news to 15 governments outside the UK where the Queen is head of state, as well as the 35 Commonwealth states where the monarch has been a symbolic leader since 1945, the newspaper reports. While the BBC has been the first to break the news of royal deaths since the 1930s, the news will on this occasion be delivered as a newsflash to the Press Association, and the global media thereafter. 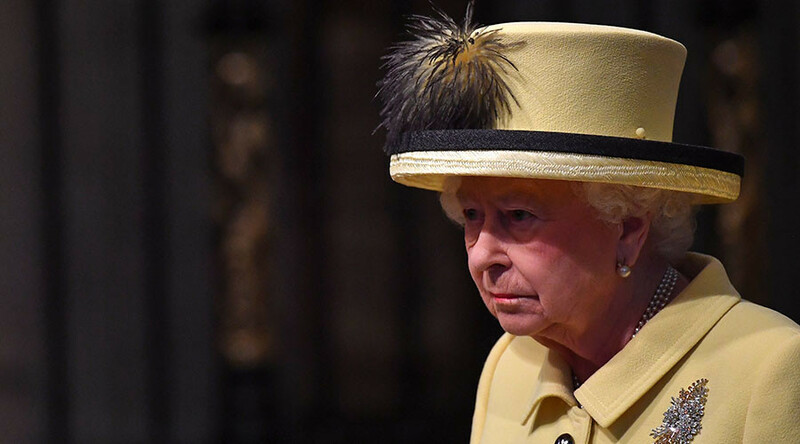 The death of Queen, who has reigned for more than 63 years, will be reported to the public much faster than it took to announce the death of George VI. The King was found dead at 7:30am on February 6, 1952, but the BBC did not announce his passing until 11:15am. 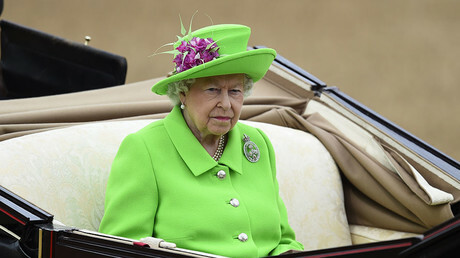 The news of the Queen’s death will dominate the headlines for days and months, with news organisations already stacking up stories to run in the aftermath. The Times, for example, has already racked up stories for 11 days worth of coverage. Broadcasters ITN and Sky News have reportedly been rehearsing the announcement of the Queen’s death, referring to her with the pseudonym ‘Mrs Robinson,’ and signed contracts with royal experts to speak exclusively on their channels. The BBC will have the ‘radio alert transmission system’ (Rats) activated, a cold-war era alarm designed to set off in case of national emergency. Britain’s commercial radios will start flashing “obit lights,” which alert DJ’s in the studio to play appropriate songs in the run up to the news being announced.